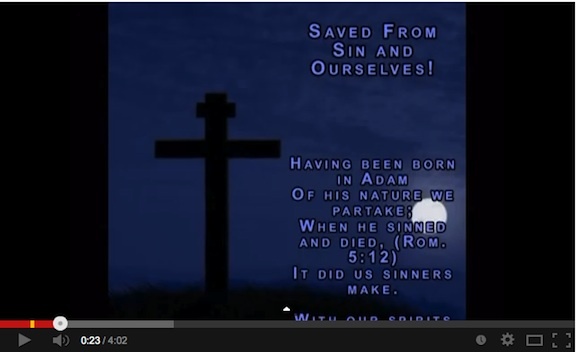 Grace Fellowship has about 46 short videos on our YouTube channel. We thank our engineer, Rich Moore, for his creation and management of this project. You are invited to visit, view and share! Our East Africa Director, “Westin”, was greatly used of the Lord in a return trip to teach and equip believers with Christ centered counseling in Nepal. On Thursday evening turned out to be an evening where the Holy Spirit moved into all the Students lives and powerfully entered into their new found Identity in Christ . There was a lot of laughter , joys and tears as they realized that they had to conduct their own funeral and enter into the joy of living out of their resources in Christ. It was a session that was difficult to stop because of the release of the presence of God . In between the sessions I had several Counseling Sessions with a number of the Students that turned out to be transformational and many testified of God’s hand at work in their lives. We had in attendance a young man from Mid-Western Nepal that I led to Christ last year. He attended with his Pastor after you could tell that in this past year he had really grown spiritually . He came for the training and also for Water Baptism which took place today where we had Five Candidates being baptized. This trip required an estimated 2000 miles of travel in the country! Grace Fellowship’s international workers can be financially supported via GFI’s mission fund. 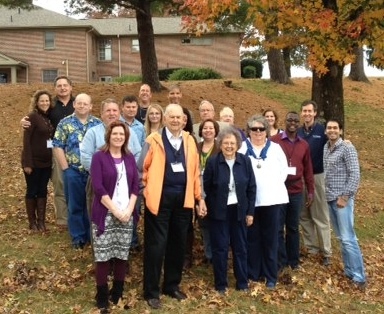 Among the participants at this week’s Spirituotherapy Workshop in Pigeon Forge, TN, were five students in the Master of Arts in Biblical Counseling program at Luther Rice University and Seminary. We welcome such students who can get practicum credit for these GFI training events. 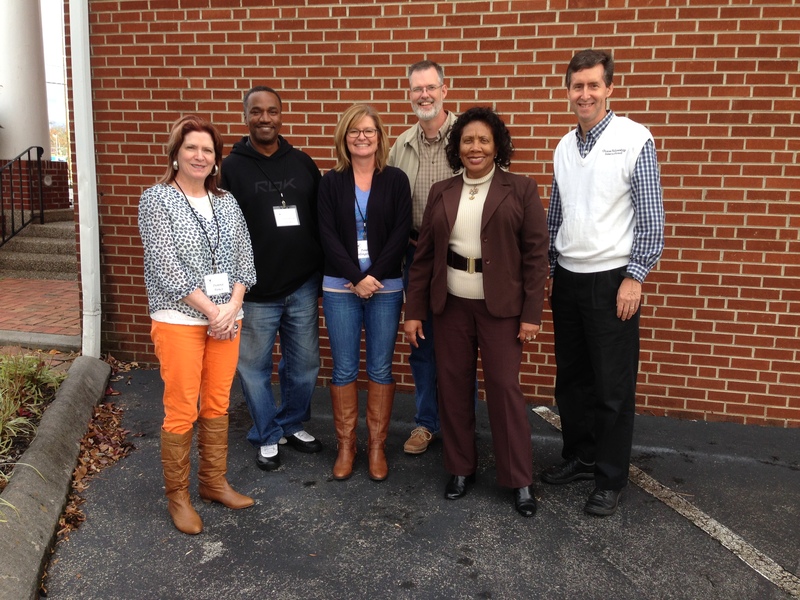 The November 1,2 Grace Fellowship Conference was held in Pigeon Forge, TN at First Baptist Church. We were blessed with local folks as well as students who traveled in from South Africa, Colombia, Missouri, Florida, Kentucky and Ohio. Our goal is to relate the victorious Life message to strategic people-helping: “To them God willed to make known what are the riches of the glory of this mystery among the Gentiles: which is Christ in you, the hope of glory.” (Col. 1:27). The Workshop is scheduled for Nov. 5-7.